First Aid stations 1 across from section 112 and the 2nd across from section 312. 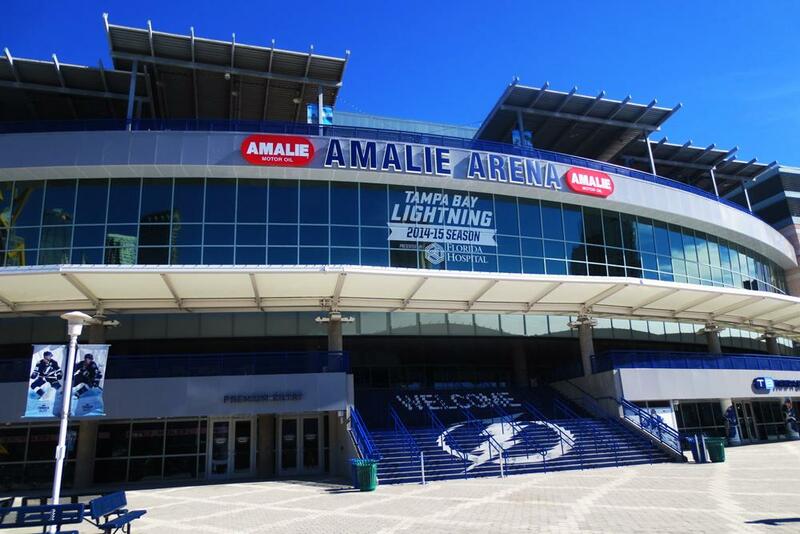 Amalie Arena (Tampa Lightnings stadium) DOES NOT provide a dedicated nursing mothers room to help breastfeeding and breast pumping moms at games and events. Not ideal, but secondary options available are two First Aid rooms. The 1st located across from section 112 and the 2nd across from section 312. Medical services are provided by the Tampa Fire Department. If you are unable to reach one of these areas please notify the nearest Amalie Arena employee for assistance. Amalie has two family restroom facilities; located behind sections 208 & 326. The family restrooms are equipped with all your standard toiletries and include a baby-changing table. Note: State of Florida also protects a nursing mothers right to breastfeed wherever and whenever she may be in public or private without fear of harassment.